Currently we are offering 40% off all in-stock triathlon tops! But you must mention this ad to get this amazing deal. We are offering an inventory reduction sale on everything in the store! 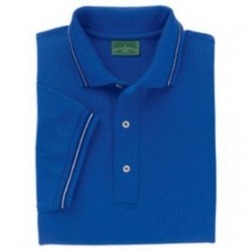 All our in-stock golf shirts are $5.00 each not including embroidery. These polos retail for about $25.00 normally. 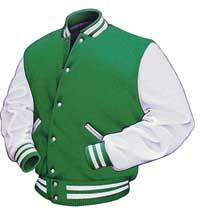 All of our in-stock Letterman jackets are $145.00. That does not include embroidery. These jackets sell elsewhere for $200.00 and more. We specialize in patches! Let us do yours!